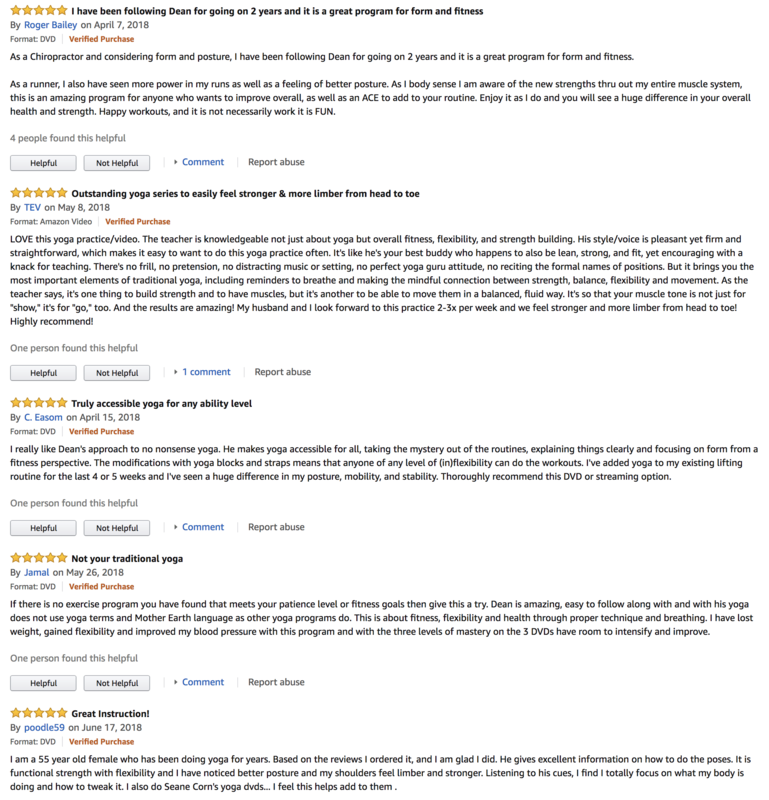 Yoga Strong: Slow Burn Power Yoga For Weight Loss, Mobility, Lean Muscle, And Renewed Energy For Total Body Transformation. Get stronger than you ever thought possible with yoga. 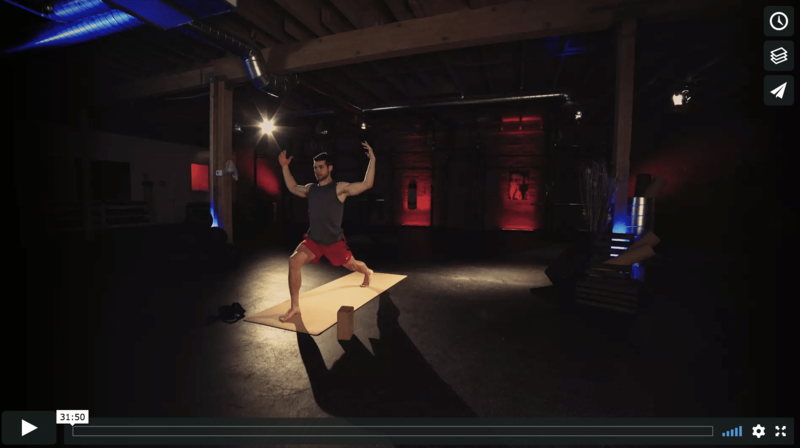 This complete power yoga conditioning program isn’t what you’ll find in a typical yoga studio. Yoga Strong was engineered to help you build lean muscle, burn fat, and get in the best shape of your life. Using our anatomy-focused, science-based approach to yoga, you’ll increase strength, energy, athletic performance, mobility, and balance while toning your muscles, protecting your joints, relieving pain, and reducing recovery time. All in a safe low impact way. Feel the difference in your first week. Notice the changes in your body in the first month! Using our unique form of slow burn power yoga, you’ll get the body you want to show off, WHILE developing the strength you need to be healthy and functional. Strengthen your body in ways conventional exercises neglect to get all of the results, with none of the typical aches and pains. Designed as a complete, standalone fitness program as well as a supplement to your existing exercise routine, you’ll build lean muscle in your chest, upper-back, shoulders, glutes, thighs, and core to help you accelerate all of your fitness goals! Your future you will thank you too! Yoga Strong turns your body into a well-oiled, efficient, and injury-resistant machine, ready for whatever you want to throw at it. Each workout has 3 levels, so you can choose the difficulty that’s right for you, and grow with the program as you get stronger! See what everyone has been saying!